As of late, we've taken a keen interest in Xiaomi smartphones. They present us with the perfect balance between price and specs. However, even the most advanced Xiaomi smartphones have points where they fall short of expectations. After all, technology is often about making compromises. 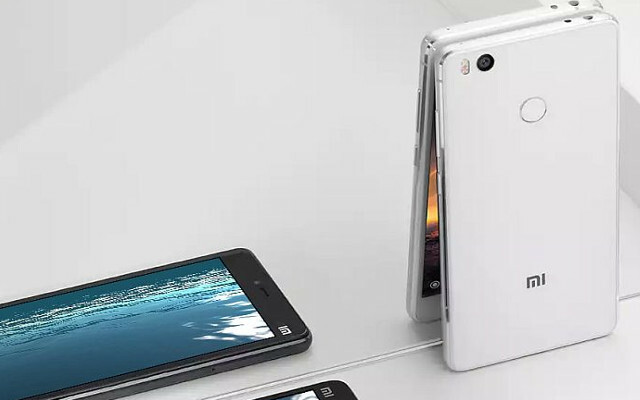 It's with this in mind that today we ask our interested readers to delve into the pros and cons of the Xiaomi Mi 4s. As one of Xiaomi's latest flagship phones it's hard to believe it may have cons to be considered, however as much as we would like it not to be the case, it does. If you're like us you'll like to know all the disadvantages worth knowing before clicking the "buy" button so without further ado here we go. It's display isn't 2K or AMOLED. One of the biggest surprises that hit us once the Xiaomi Mi 4s was first introduced was that it lacked any sort of special display technology. Sure, it boosts a Full HD resolution but in this day and age which smartphone doesn't?